Welcome to Living Uptown Charlotte. We specialize in the Downtown & Uptown and surrounding areas Charlotte Condo Market. If you are searching for information on Charlotte condos, then no further! Living Uptown Charlotte offers many cool features you won't find on any other website. No other website has a true Video Tours of the finest Uptown Condos. 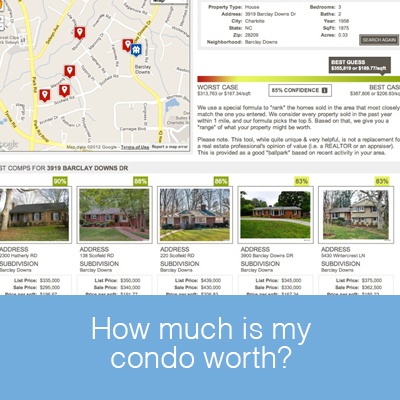 We also include sold data and a walk score for all condos! 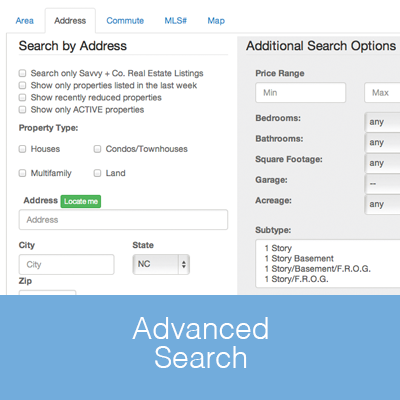 If you want to Search Current Inventory in Uptown Charlotte Click Here! If you haven't decided that a condo is for you, please check out our network of websites Charlotte Real Estate. Condo Experts in Uptown and Surrounding Areas! We have Video Tours for 230 South Tyron, Trademark, 400 North Church, Courtside, The Ratcliffe, Chapel Watch, Fifth and Poplar, Gateway Plaza, Gateway Lofts and The Avenue. We also have cool pre construction videos of The Vue Condos and Encore Condos! Short Sale / Foreclosed Condos! If you are looking for a great deal then check out our Charlotte Foreclosed and Short Sale Condos section! 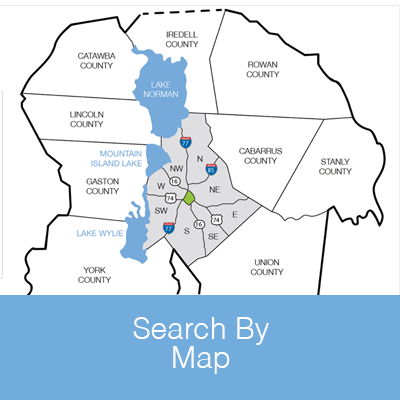 You can easily select what part of Charlotte to find the best deals by area! These are all distressed properties! If you are unfamilir with all the different developments in Charlotte then take a look at the Uptown Condo Map. That particular link shows existing and pre construction condos. 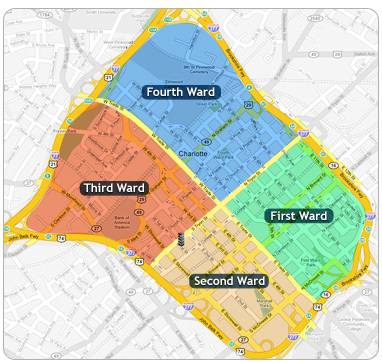 You can also use the sort fuction to view wards: First Ward Map, Second Ward Map, Third Ward Map and Fourth Ward Map.